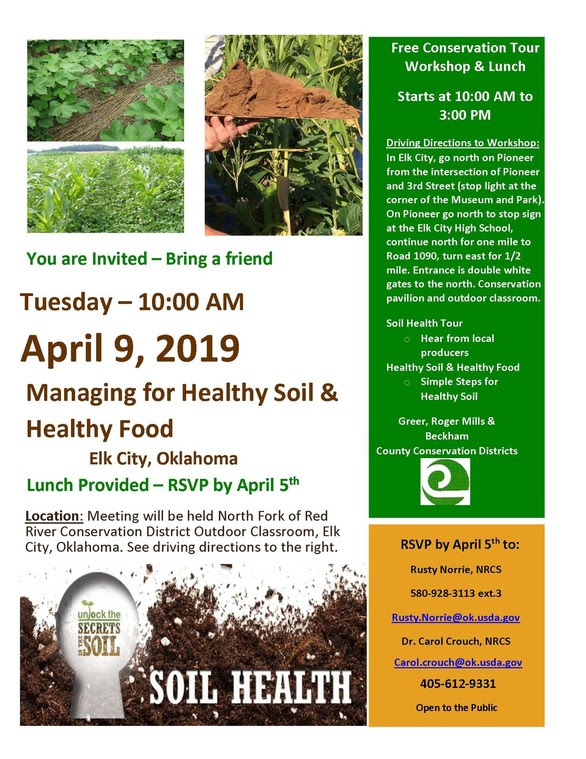 Take a soil health tour of local producers’ operations, learn simple steps for healthy soil, and explore the connections between healthy soil and healthy food. RSVP to Rusty Norrie by email or phone (580-928-3113 x3). 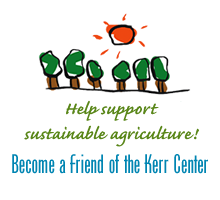 This event is hosted by the Greer, Roger Mills, and Beckham County Conservation Districts.